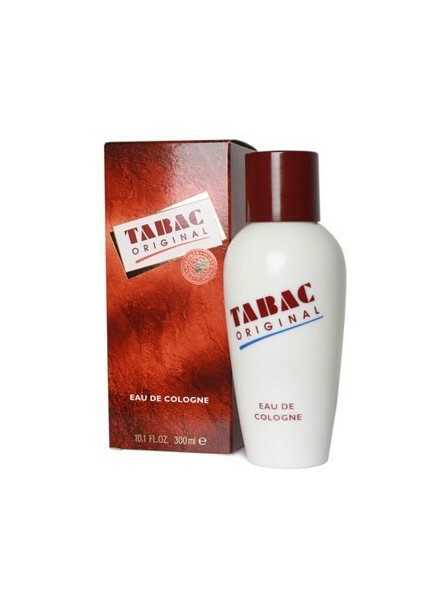 Tabac Original Eau de Cologne (300ml), it is a refreshing, aromatic and stimulating fragrance that stays on. 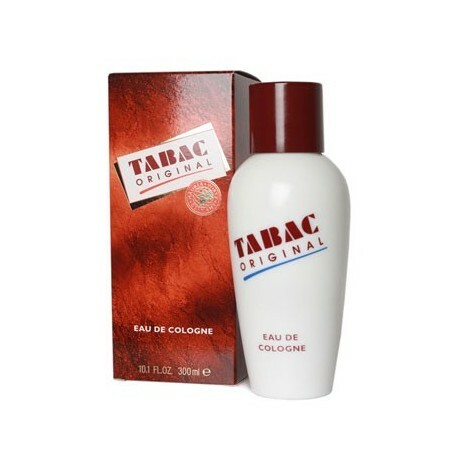 Top Notes: Pepper, Petitgrain, Citrus & Neroli. Middle Notes: Lavander, Camomie, Geranium & Oak Moss. Base Notes: Carnation. Sandalwood, Vetiver, Moschus & Ambergris. A fragrance for men Since 1959.